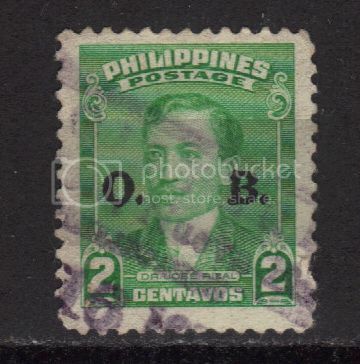 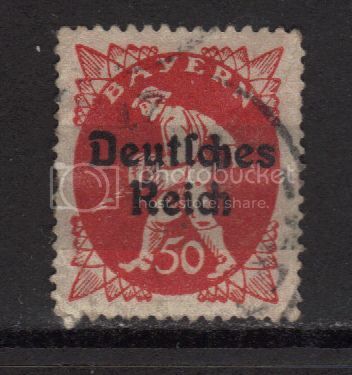 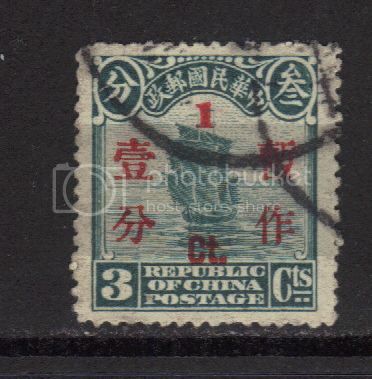 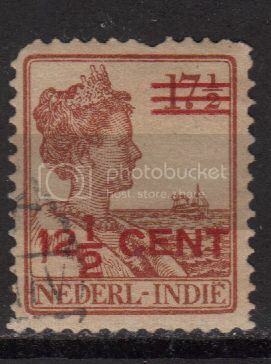 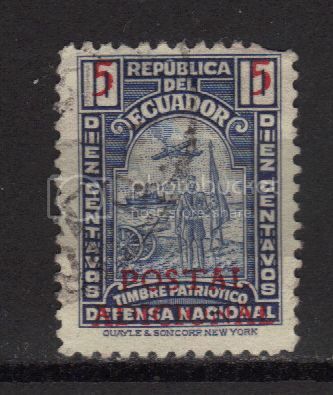 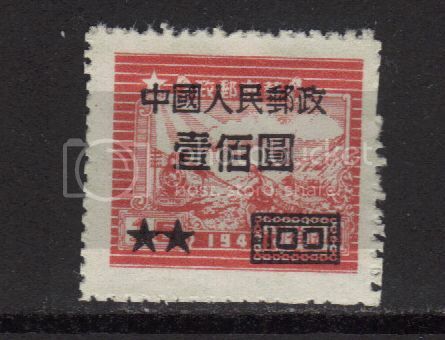 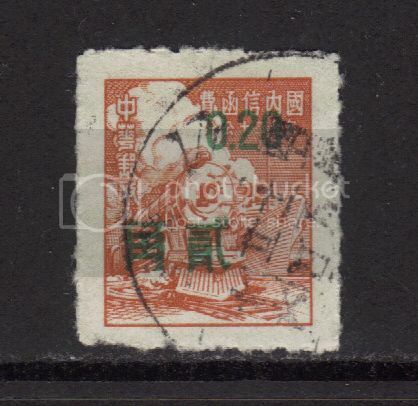 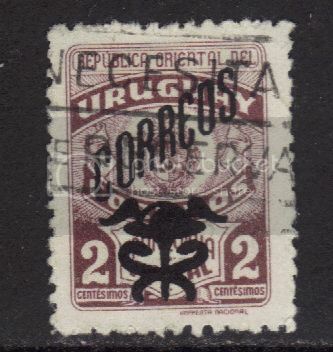 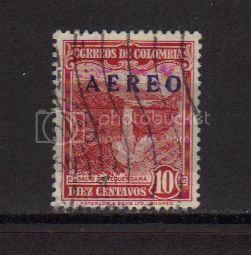 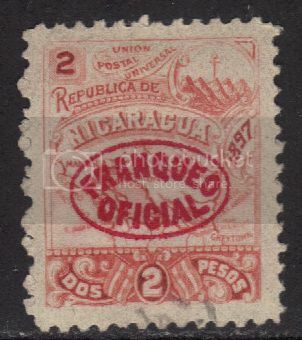 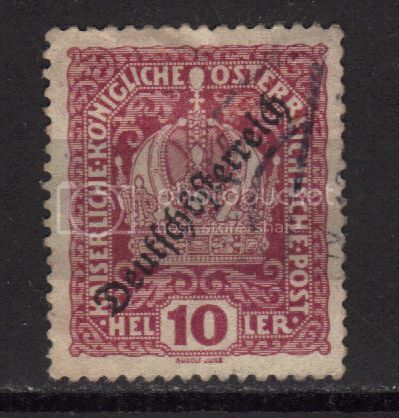 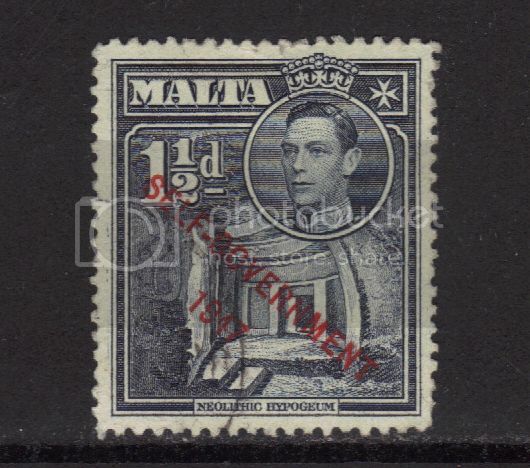 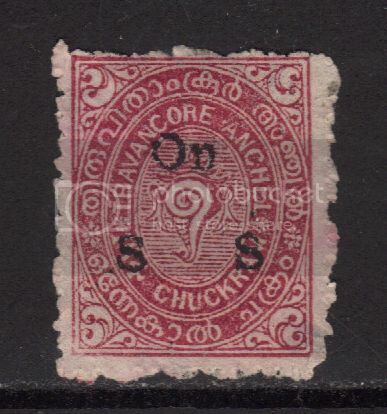 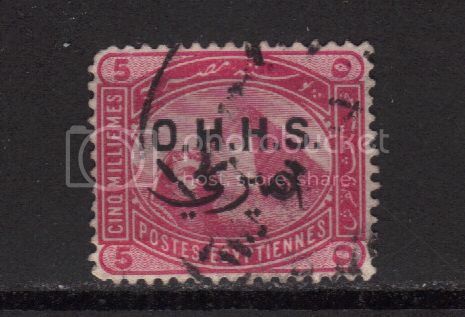 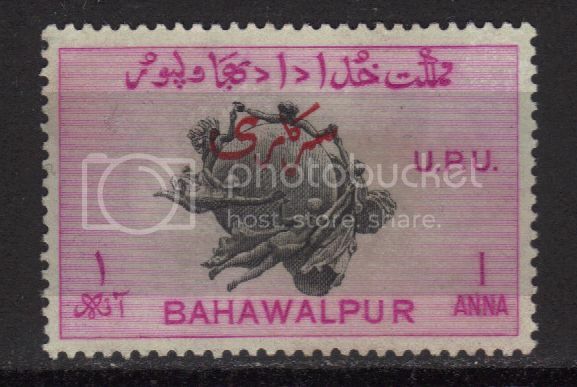 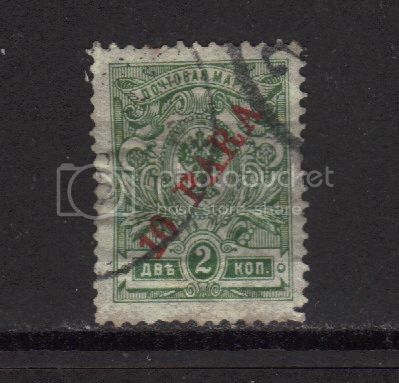 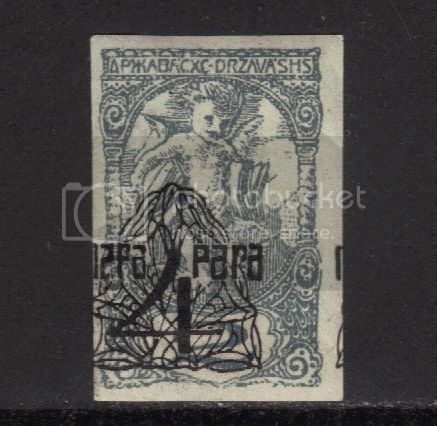 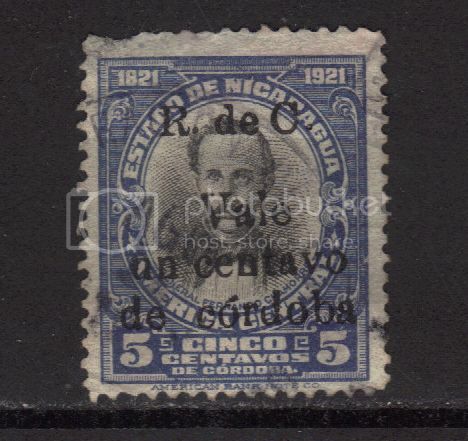 This category is for any kind of stamp from any place with some kind of overprint on it. 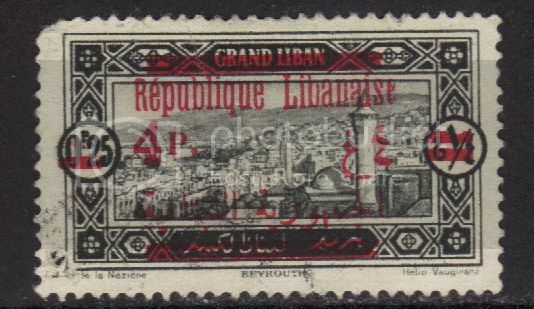 lets show them off. 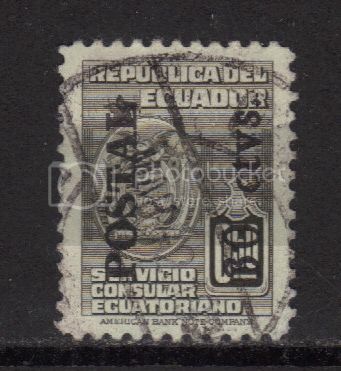 Ecuador 30 centavos overprint on 50 centavos.